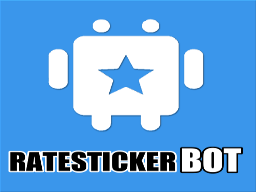 RateStickerBot allows you to rate random stickers and discover new sticker sets. 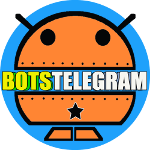 Send a sticker to this bot – it will return the sticker’s rating based on other people’s votes. 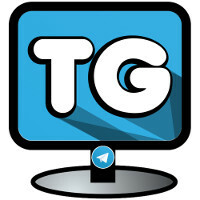 When sending stickers in a group, please make sure that your sticker is a _reply_ to one of the bot’s messages, otherwise it will not get it. If you like a sticker so much that you’d like to use it on Telegram, double tap it and press ‘Add’ to see the respective sticker set.